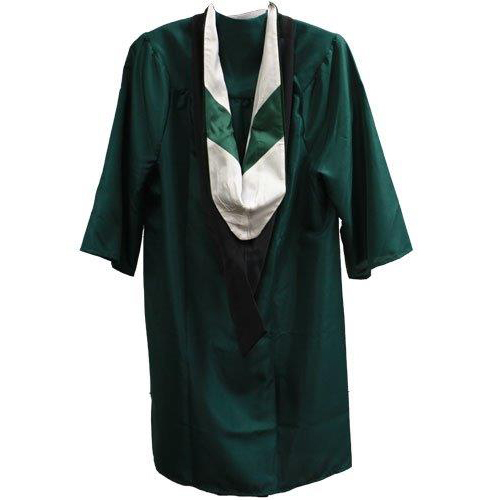 Bachelor Outfit Includes Green Cap, Gown, Tassel, and Bachelor Hood. (Total with tax = $ 55.00) Outfits will be available for pick up at Grad Finale. Orders being shipped will be processed in early April.